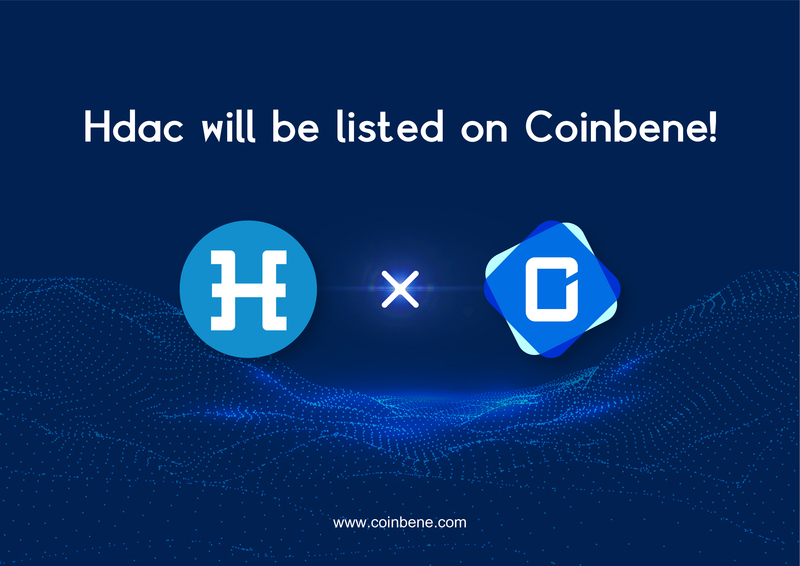 Hdac will be listed on CoinBene, the global top 7 cryptocurrency exchange. 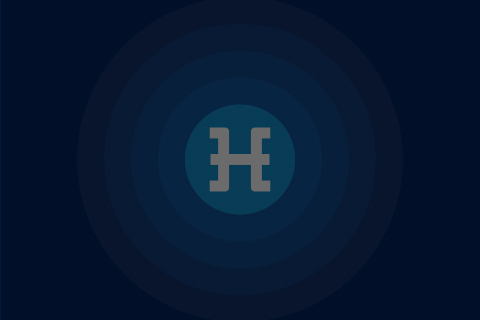 Hdac wallet on CoinBene will open on upcoming Thursday, November 29th, and trade will be available from noon (12:00, GMT+9) following day, Friday 30th. 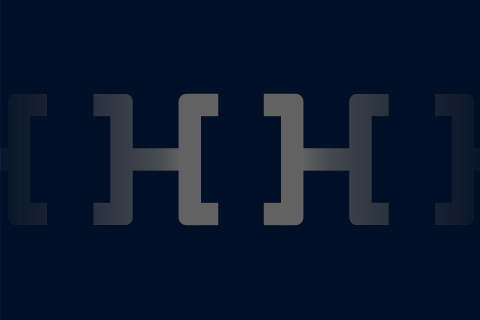 에이치닥이 세계 7위 글로벌 암호화폐 거래소인 코인베네에 상장됩니다. 이튿날인 30일 금요일 정오(12:00, GMT+9)부터 거래가 시작됩니다.